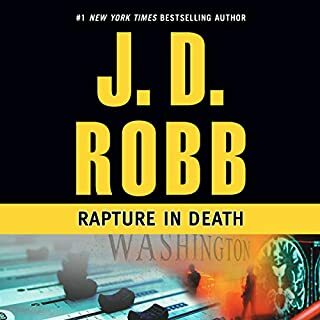 There were parts that were really engrossing in this book, but I often ended up distracted or daydreaming as the narrator, with a smooth but monotonous voice, droned on. The over story was a pretty good version of a typical haunting/possession tale. At times, super predictable and frustrating. At other times, vivid and surprising. Not a great download overall, but I honestly attribute at least some of that to the lack of intensity or fervor in the narration. It's also pretty short. Over an hour of this is other short stories. I didn't get through them because it was hard enough sticking it out with the buildup of the main story. I have never read a book by John Green before, but had friends highly recommend him as an author. 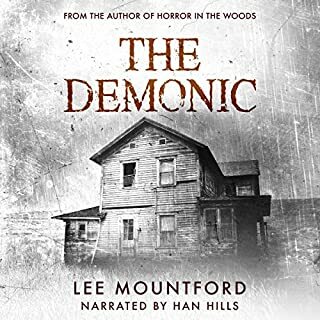 I decided to take the plunge with this audiobook. I was so impressed and so pleased. 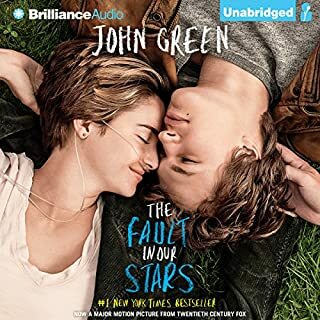 The narrator was excellent at revealing the heart of the main character, as well as her wonderfully sarcastic teenage voice. I laughed a lot, cried a lot, and was taken in by the mystery of this book. I honestly think, if you haven't read anything by John Green, check this book out and you will become a fan. It may be for young adults, but the story is beautiful and relatable for any age. Eve Dallas is now officially married to the handsome Rourke, but despite a pleasant honeymoon, Dallas doesn't know how to tear herself away from work. This latest case actually starts during that honeymoon, and she becomes involved in investigating a series of suspicious suicides. I enjoy this series because of the psyche of the characters. There is a bit of that as Eve continues to evaluate who she is and how her past has affected her. For example, during this book, Eve offers up her first unsolicited "I love you" to Rourke, and it's a touching moment. The case itself is a bit odd and seemed pretty transparent to me, although it lead to a hilarious situation with two virtual reality lovers. I mostly enjoyed the story because I'm committed to the series already. I have read a few of these books, and this is the second I listened to. I'm disappointed in the narration now that a new character, Peabody, has been introduced. The narrator sounds so cartoonish in her dialogue as this character. It was incredibly distracting and I was disappointed to learn that Susan Erickson does all the narration for the series. It makes me think twice about going audible with any more of the books. 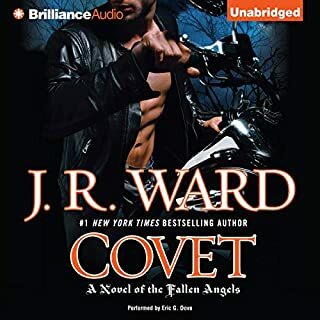 Would you consider the audio edition of Covet to be better than the print version? I didn't read this, only listened to it. However, Eric Dove was an excellent narrator. His voice is deep and soothing to listen to. I actually looked up other books narrated by him, which is something I never do. In truth, I found that the story got a bit long and I probably would have skipped ahead or lost interest as a reader. As an audiobook, it definitely kept my attention a bit more. I recognize that this is the beginning of a series, so there is a lot of setup. My recommendation would be to space out some of the stuff that establishes the series. It doesn't all have to happen in one book! His voice is soothing, deep, sincere and easy to follow. He changes voices for different speakers in a way that is believable and adds to the story. Redemption can come in unexpected packages. 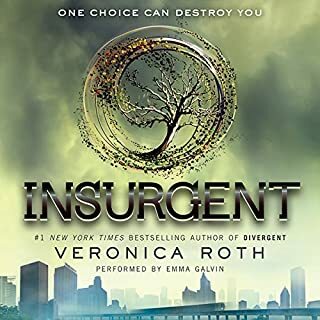 Insurgent is book two of the Divergent series. It starts almost immediately where it left off, in a dystopian world on the cusp of revolution. I loved Divergent and Insurgent did not disappoint. Emma Galvin narrates in a heartfelt, believable way. She is able to convey the aspects of Trice that are overly mature as well as less mature. The characters are complex, the action is intense, and mysteries are slowly revealed. There is alway something new to experience when listening to this book. The third isn't out yet, so I now find myself twiddling my thumbs in anticipation. If you could sum up Ender's Game in three words, what would they be? It isn't really a fair comparison, but I could compare it to Hunger Games in a few ways. The fact that the characters are children is a really important factor. My favorite character is actually Colonol Graff. He is dynamic wih lots of sides to his personality. One boy's fate is connected to the world. Usually audiobooks with multiple casts distract me. This was the most seamless and well-performed multi-cast production I've seen. 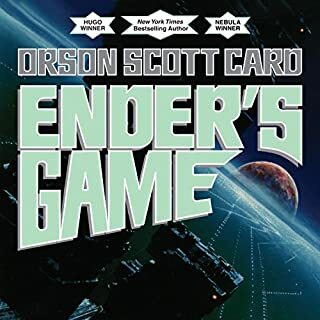 I read Ender's Game long ago and this was a great way to experience the story again! I would change the length of the book. Some people probably really get into the world that gets established and want to know who begot whom and what everyone's personal history is. I'm not one of those people. So that got long (if it weren't audio I'm sure I would have skipped a lot of paragraphs!) There are also many characters. Often I didn't realize that I should have gotten more invested in a character until suddenly he or she is a big deal and then I can't remember what I was supposed to know about that person. 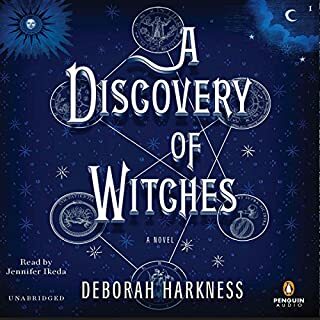 Would you be willing to try another book from Deborah Harkness? Why or why not? I really am interested in knowing what happens in certain parts of the series and halfheartedly would like to continue on, but my gosh it's just so long and so involved that I don't want to put my brain through that anytime soon. I enjoyed the scene in the library, when both main characters were sitting silently at different tables and the tension was obviously building! Could you see A Discovery of Witches being made into a movie or a TV series? Who should the stars be? I could see this happening, especially since there are so many throwbacks from True Blood or Twilight throughout. 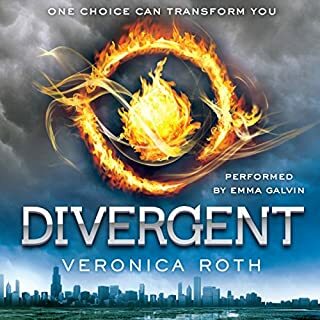 What made the experience of listening to Divergent the most enjoyable? I really enjoyed the pace of the story and felt like it slowly developed all the complexities of the characters. I felt that it did a great job of looking at the emotional and mental aspects of the main character, while still keeping action and mystery going throughout. It was really good at keeping your attention! Emma Galvin did really great with the internal dialogue of the character. She was a good choice in terms of the voices fitting the mood and the story. It took a bit to get used to her though, because she sometimes sounded like she was smacking her lips while speaking. I did cry at times during this story. I also often got very angry at situations and characters. I found myself talking to them while driving in my car listening to the story. I wish more people knew about this series. I recommend it a lot but I think there are people who have been burned by the pop culture of Hunger Games and Twilight. I think this goes deeper into the characters though and really look forward to the rest of the books!